Sure you can stuff your credit cards in the deepest recesses of your bag, but it doesn’t make it any less difficult for identity thieves to get to them. Employ an added layer in protecting your identify with the Apex Wallet – a slim, minimal, modern wallet that provides RFID protection above all else. 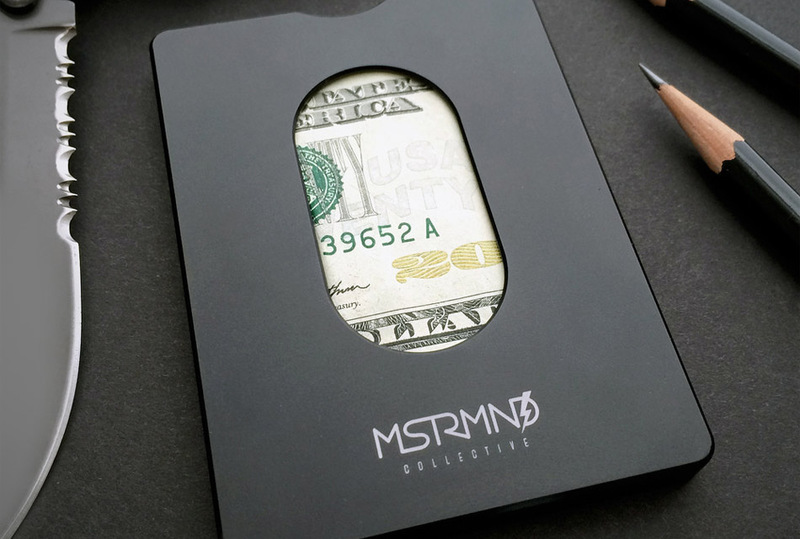 Precision machined from a solid block of aircraft-grade aluminum, it can hold cash and up to 7 cards, and its easy-slide ergonomic thumb slot allows for quick-draw capability providing easy access to contents from both side of your wallet.